Earlier in tonight’s show, the public voted for two Others to move into the main house. The Others they chose Andrew and Ryan. They will both now embark on a secret task in order to try and gain official housemate status. 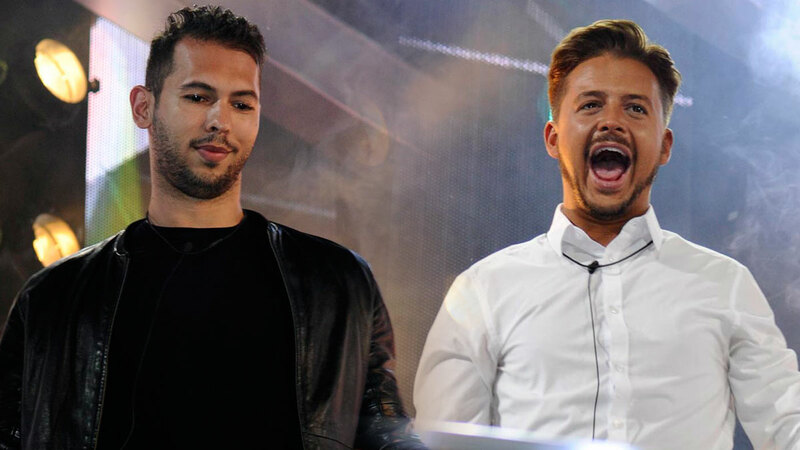 It came just moments after the Other housemates unanimously agreed that Alex and Jackson were the two housemates they had chosen to evict. However, they were unaware that Alex and Jackson would actually be moving into the other house with them. Catch all the latest drama and fallout of this shocking revelation on Channel 5 tomorrow night, 10pm.